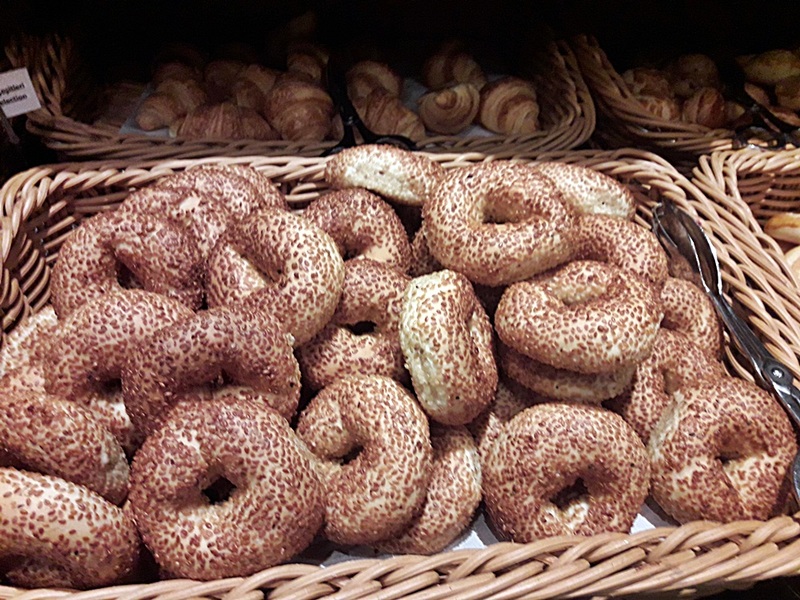 Some weeks ago, I visited Istanbul, Turkey, for business. 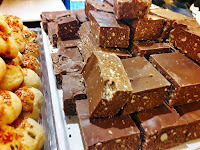 I didn’t have much free time, but I spent a whole afternoon to Sutis Taksim, just to taste the famous Turkish pastries. 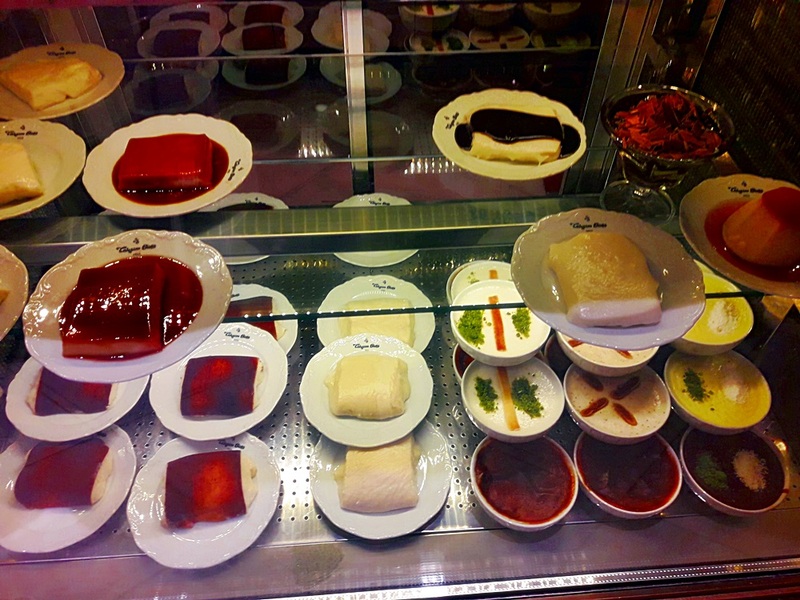 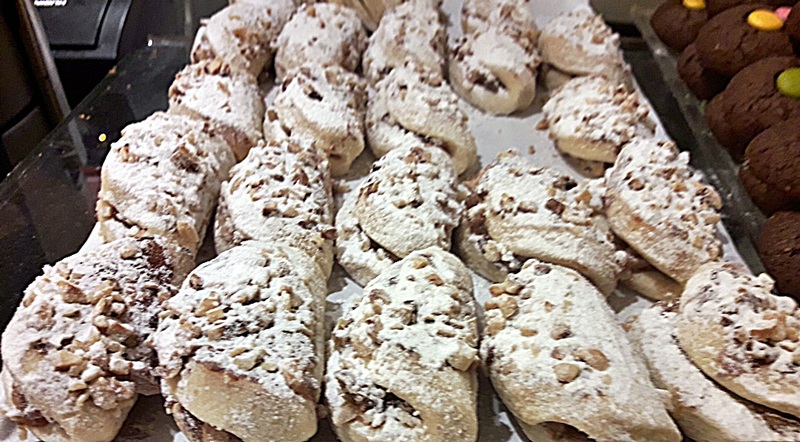 Sutis Taksim is a well-known place for its tasty Turkish sweets. 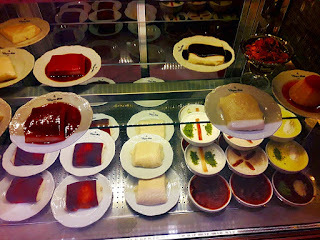 So, I tasted a lot of Turkish sweets there, and I must admit that everything was perfect!